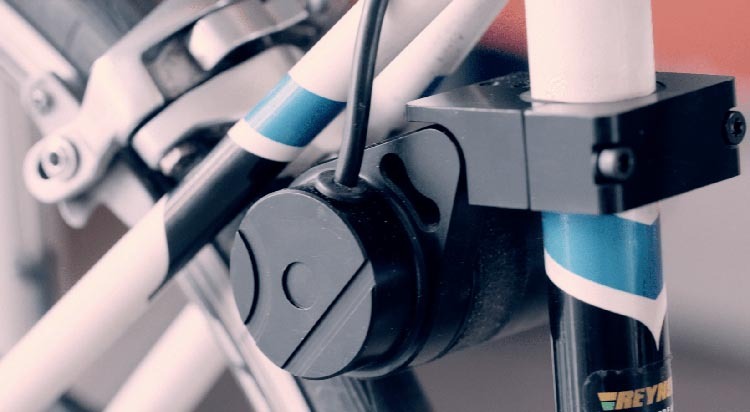 Only 4 Days Left to Grab Your Revos Ebike Conversion Kit on this Kickstarter! 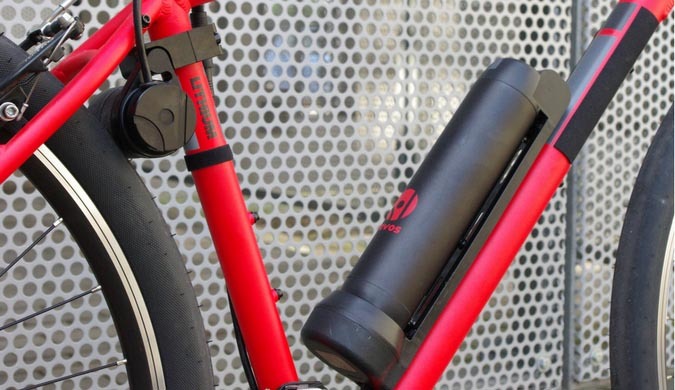 Bristol based start-up design manufacturing company Revolutionworks has reached its £20,000 Kickstarter goal with its ebike system, Revos, which turns a normal bike easily into an ebike. The goal was achieved in just 12 days, when there were 14 days of the campaign still remaining. Now, there are just 4 days left. 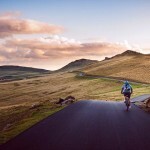 Although the goal was reached, there is still time for you to claim one of the rewards from this ebike conversion kit Kickstarter – such as a great ebike conversion kit at a great price. Read the press release below and see if this one is for you! 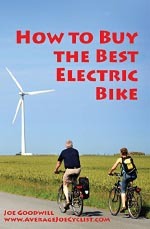 Ebikes can make a significant contribution towards easing the congestion that makes moving around cities so difficult. 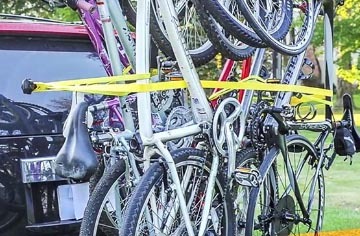 However, they are expensive and not everyone has the space to store another bike. 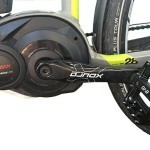 By fitting a Revos to your bike these issues are overcome and your bike is now your ebike too. 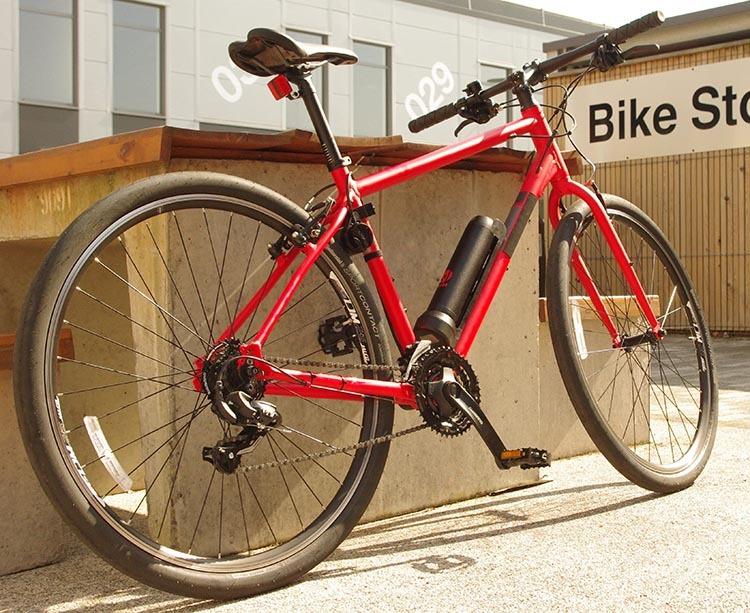 It’s perfect for everyday trips around town, particularly commuting. Revos is ultra lightweight and intuitive to use. Full prices for a complete set up including a rechargeable Li-on battery start at £399, but it is available now on the Kickstarter crowdfunding website with prices starting at only £349. the lithium ion battery which fixes to the bike frame using the bottle holder studs. 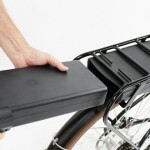 Two battery sizes are available, 100Wh and 209Wh, one for everyday trips around town and a larger one for longer trips. The whole set up takes under 10 minutes to put on your bike. There is no need to replace any parts of your bike. The idea behind Revos came from Hugo Palmer when he was at Oxford Brookes University in 2011 studying Motorsport Engineering. 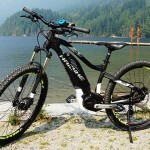 As a personal project he wanted to see whether if he could make his bike into an electric bike using motors, batteries, and speed controllers from previous projects. He found that he could and Revos has developed from there. The Revos Kickstarter page can be found right here.